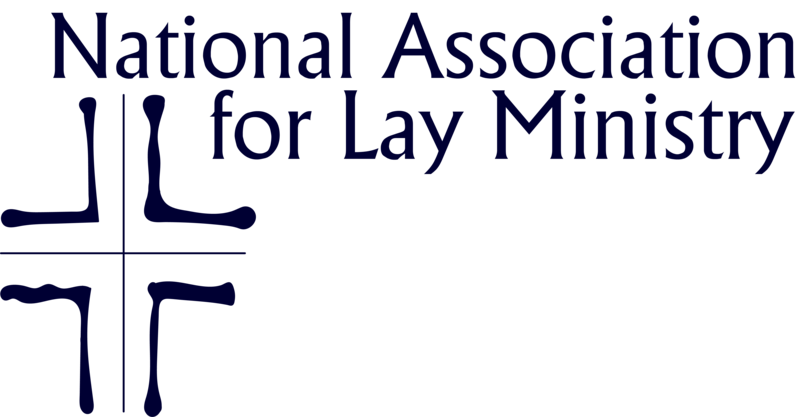 The Alliance for the Certification of Lay Ecclesial Ministers has received approval for its revised standards for lay ecclesial ministers for the new national certification process from the United States Conference of Catholic Bishops Commission on Certification and Accreditation (USCCB/CCA). The website for the Alliance is the primary tool for making the national certification process accessible to lay ministers across the country. All of the materials pertaining to the standards and certification process are available on that website.